This is the conclusion of Cassie and Ethan’s love story. Ethan is determined to get Cassie back. He broke her heart twice. He was not ready to be in a relationship. He had trust issues and the first couple of times he couldn’t move forward. In the time apart, Ethan realized his mistake and he made sure to get help. He has been able to overcome his issues with the help of a therapist. His intentions are clear. He is here for her and no one else. On the other hand, Cassie is the one who’s unsure of letting herself fall in love with him again. In the past she opened her heart twice and the only thing she gained was pain. She was broken. She lost herself and when he left her the second time she thought they were done forever. In the present, this new Ethan is so different, so sure of them. If only he could make her believe it too. 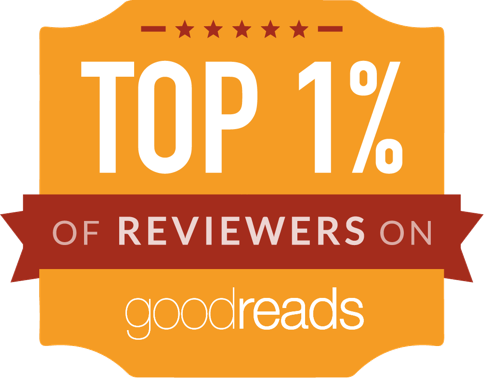 I love Bad Romeo, it was of my top favorite books of 2014. I loved everything about it. I loved it so much that I was scared to read Juliet. What if this second book didn’t measure up to it? What if I didn’t find it as entertaining as I did Bad Romeo? All those doubts and my high expectations made me so leery of reading it. In the end I’m happy that I liked it. I think the author did a great job at making us see why Ethan was so scared to love her. His diary was in a way his own POV. And don’t get me started with the Ethan in the present. He was amazing. He was so sure of his feelings. He was supportive, tender and caring. He waited until Cassie was ready for him. In regards to Cassie, I don’t blame her one bit for wanting to protect her heart. Ethan has broken it too many times. I’m glad she gave him a third chance although in real life I will have told her to loose his number. However, there is no denying that these two characters were meant to be together. Their love and passion for each other was always there. Ultimately, love sometimes can conquer it all. I’m glad that Leisa is not done with this world and soon we’ll have a different couple to angst about. "There is beauty born from tragedy. Look at these precious fault lines of experience." It kills me that I didn’t love this book. What I expected to be an epic read after my love for Bad Romeo turned out to be nothing but a major disappointment. I don’t know if I built my expectation up too high or if I wasn’t in the right mindset, but either way this just didn’t work for me. The whole story felt pointless. 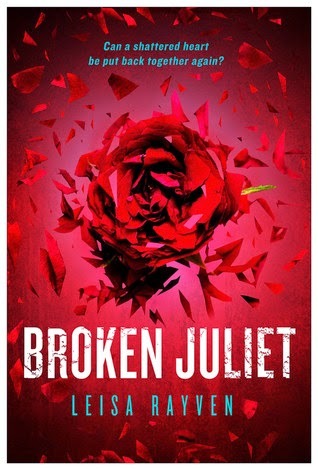 Broken Juliet picks up right where Bad Romeo left off. With Ethan trying to convince Cassie that he’s changed and they belong together. With the time period once again switching between past and present, we get to see what made Ethan walk out on Cassie not once, but twice before. I thought his reasons were lame and I couldn't help but to think she was weak for taking him back so easily. I’m just not sure why there needed to be a whole book centered around why he broke her heart. Seems to me this could have been revealed in the first book and saved us from this mess. Three years later, they’ve basically reversed roles. She’s the broken one and he’s trying to convince her they can make a relationship work. He’s been celibate and gone to therapy, which somehow morphed him into a totally different person. He lost the edge that made me love him in the first place. I just didn’t like the overly perfect Ethan, him convincing her to go to therapy and the journals. Some of the entires made me cringe, they were so corny. "Do you feel this?" he whispers. "This is what makes us keep coming back, despite everything we've gone through. This is why I had to change, and why, despite how much I hurt you, you can't walk away. The way we sink into each other. The way I can't tell my heartbeat from yours. We have this perfect rhythm, whenever we're together, and that's the essence of us." 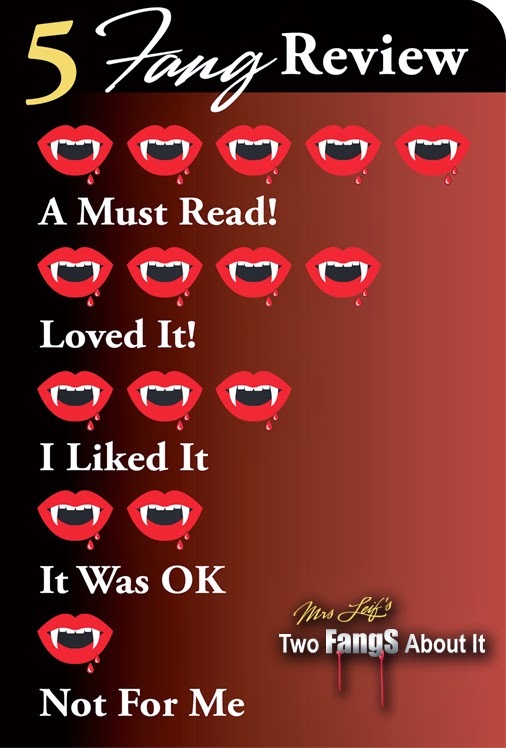 I’m happy to see that so many of my book friends loved this one. I wish I had felt the same way. The passion and excitement that was so prevalent in the first book wasn’t there for me in this one. I just didn’t see the two characters that I fell for in Bad Romeo.